Ismail Genc’s career as Havantepe has established him as producer and dj who waves a myriad of influences into his music. 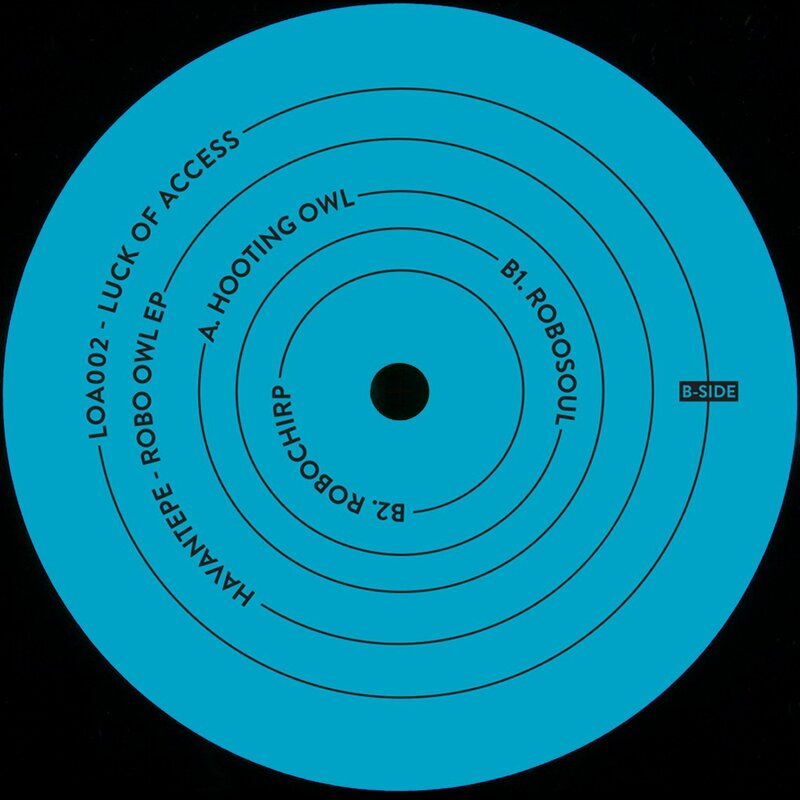 Whether he is making slo-mo house, dub, downtempo edits, Havantepe guarantees meditative atmospheres and high-res production sounds in the the frameworks of electro, house and techno while filling those well known spaces with forms that are both familiar and starkly different. 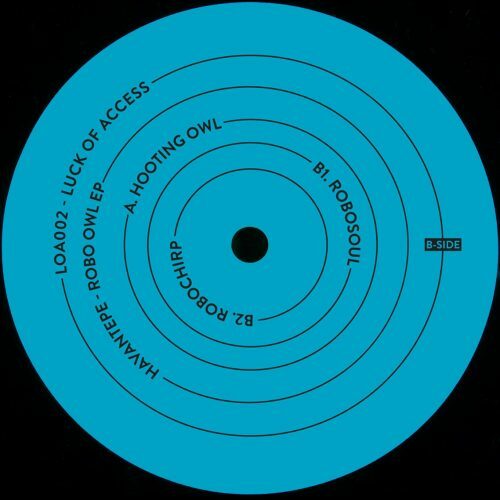 On Robo Owl EP, the Istanbul based producer is hitting intimate emotions and particularly with the wavy breaks, acid pads, minimally styled layers of bass production that comes and goes in the three tracks as much as the steaming runs of echo and uniquely crafted sound sculptures. More items from " Havantepe "